Pre made up Appelgren Allplay Blade with Coppa X3 Rubbers + Free Bat Case. ** Recommended for players who like to block and play a controlled attacking game. 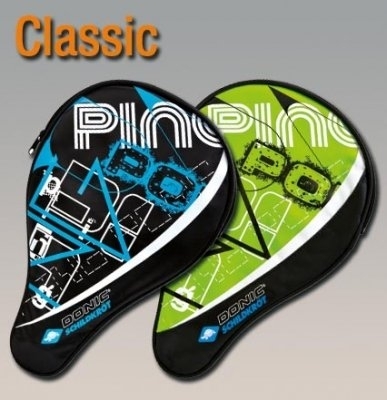 Appelgren Allplay is a highly sensitive blade with excellent ball control. 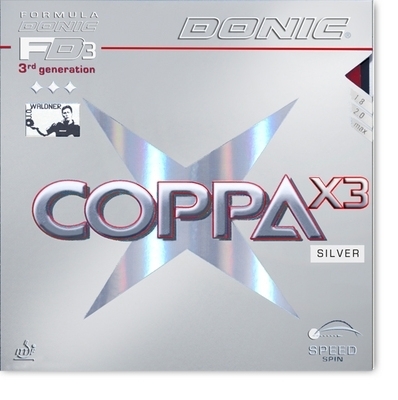 Coppa X3 rubbers are very spiny and the soft sponge produces a distinctive sound when playing attacking shots. Bat is pre made up and includes bat edging tape & free bat case. 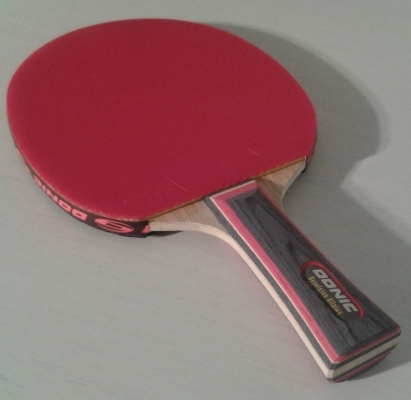 Blade: Appelgren Allplay - Rubbers: Red & Black Coppa X3.